Two of our popular digital resources will now be accessible in one app! 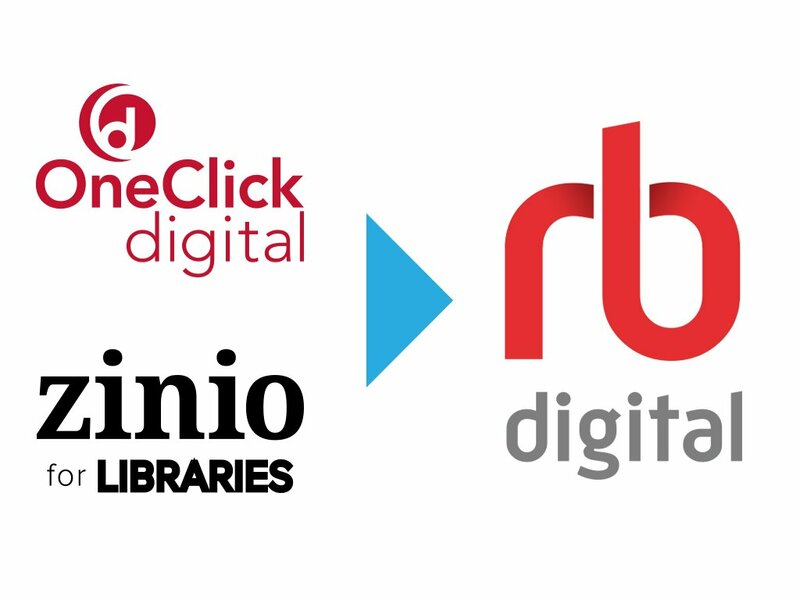 One-Click Digital (e-audiobooks) and Zinio (e-magazines) are now combined in the new “RBDigital” app. Once you’ve downloaded the app, you’ll be prompted to enter your username and password. Because TFPL offers both services, you’ll be able to enter both of your accounts, with the ability to switch between the two within the same app. Here is a guide that will help you merge your accounts/profiles. But, if you need help, bring in your device and we’ll walk you through it! that the Rubik’s cube made its debut in January (though its popularity truly peaked the next year). that the U.S. boycotted the Summer Olympics, which took place in Moscow. that Mount St Helens erupted in May (and the next day Twin Falls had ash residue). Boring subject heading, I know – but a fascinating topic! Investigates the poisons Christie employs in fourteen of her mysteries, discussing why the poisons kill, how they interact, obtainability of such poisons, and which cases may have inspired Christie’s stories. In comic book format, an upper-class woman and a man of lower standing engage in a scandalous secret affair in nineteenth-century Scotland, but the relationship comes to an end when the man is murdered by poison. Draws on transcripts, letters and diaries to chronicle how an epidemic of murder in the late 1600s led to Nicolas de La Reynie’s appointment as Paris’s first police chief, the installation of lanterns that turned Paris into the City of Light and the investigations in the criminal underground that implicated Louis XIV’s mistress. Profiles the owner of a rooming house in Windsor, Connecticut, who was accused of murdering two husbands and sixty-six sickly “inmates” between 1911 and her arrest 1916. A look at the psychology of women who kill. The story of the investigation behind the conviction of Lyda Southard, Twin Falls’s resident female serial killer. Chronicles the story of New York City’s first forensic scientists to describe Jazz Age poisoning cases, including a family’s inexplicable balding, Barnum and Bailey’s Blue Man, and the crumbling bones of factory workers. An examination of three cases, including one focusing on Christiana Edmunds, who poisoned her lover’s wife and many others. A study of women murderers in America from precolonial times to the present reveals a social history of the United States in terms of the women who murdered and their crimes. Annotations (except for starred items) are courtesy of NoveList Plus, which offers reading recommendations, reviews, and more. After the wacky winter and cool spring we’ve had, it seems like all of us here at TFPL are ready for summer and Summer Reading. Last year’s program was successful, so we’re hoping we’ve created enough fun events and reading challenges to entice even more of you to participate this year. Our BUILD A BETTER WORLD program will begin on Monday, June 5 and finishes up on Saturday, July 29. A full informational brochure is available inside the Library, with rules, events, and a chart of activities that will earn you tickets toward our prize drawings (or, you can download just the chart here). Prizes this year include tees, totes, travel tumblers, coloring kits, and more. All of this simply for reading, interacting with our electronic resources, and attending programs – which you were planning to do this summer anyway, right? Call (733-2964 ext 200), email (tfpl@twinfallspubliclibrary.org), or drop by the Reference Desk to get more information.